We continue to hope a government shutdown will be averted. USAA is committed to being there for our members when they need us the most. 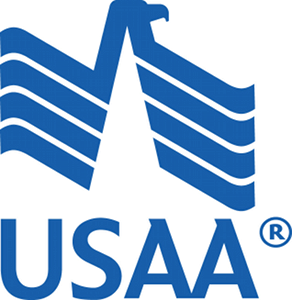 USAA stands ready to help federal government employees who might face financial challenges from missed federal pay as a result of the shutdown, and we are prepared to discuss possible options to help them protect their financial security. Some options include payment deferrals, flexible payment arrangements, term modifications and fee waivers. As always, USAA members can sign up for free overdraft protection at any time. Affected members can contact USAA at 1-800-531-USAA (8722) to discuss which options might be available. • Do you trust and have a relationship with the company? • What are the long-term and short-term costs? • Do you understand the restrictions or "fine print" related to the offer? We value all the feedback and questions we are receiving from our members, and we will continue to work with our members to help them through this potential crisis.